Touring in Sydney can be stressful, with unfamiliar streets, different traffic laws and the sheer business of Sydney's streets to name just a few of the hurdles visiting drivers in Australia have to face. These aren't necessarily problems that you want to experience when you've simply come to enjoy all the sights that Sydney has to offer its visitors! 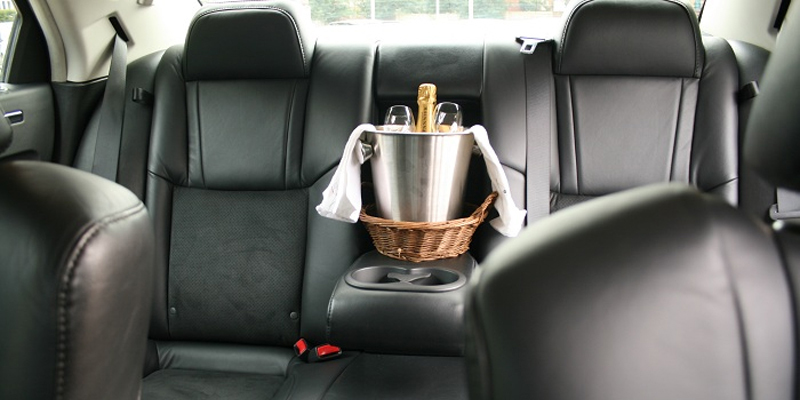 At LuxCar, we offer a luxury personalised chauffeur service that eliminates all those problems, leaving you to enjoy your tour, see the sights and stop wherever you want - for as long as you want. We offer various packages and special deals at fixed prices, each of which has been tailored to fit different needs and wants when sightseeing in and around Sydney. Do you want to go to the Blue Mountains or Hunter Valley? Do you want to enjoy the best of Sydney's landmarks in comfort and style? Whatever itinerary you have in mind, we can help you with it. We can even help you to enhance your itinerary with our own ideas and suggestions, based on what you'd like to see and what we believe will enhance your trip: the final decision is yours. If you're looking for a specific itinerary that's special to you, contact us and tell us what requirements you have so we can ensure that we make it happen to you—we take every precaution to ensure that our tours are as smooth and memorable as possible. No matter what personalised tour you choose, all of our chauffeurs are friendly and fully-trained professionals with the experience to make sure that your tour is everything you hoped it would be and more. See Sydney on your terms without having to worry about driving.